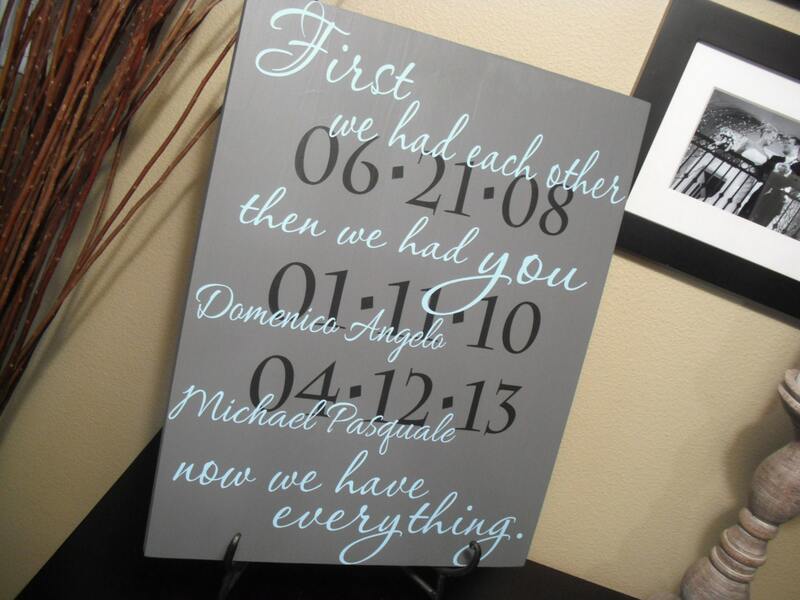 Personalized Hand Painted "First We Had Each Other Then We Had You" Sign made with your choice of custom colors, names, designs, and dates. 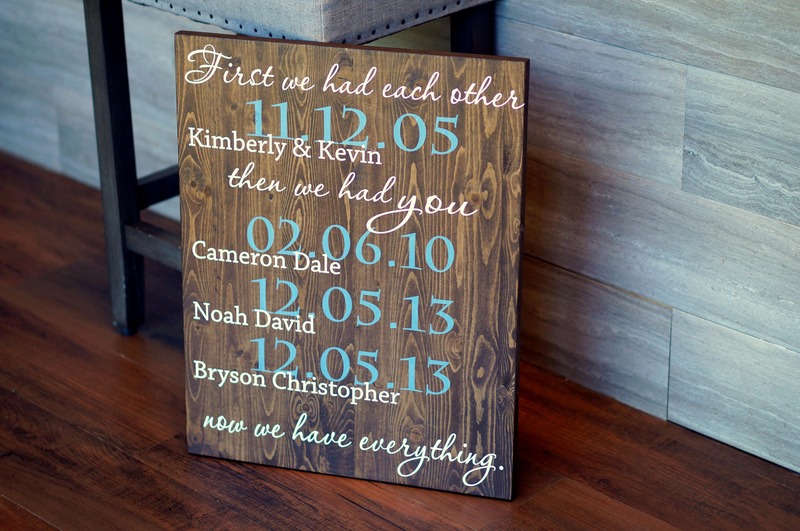 We use beautiful solid pine boards which allows the natural wood grain and character to show through underlining each and every one of our family name signs. 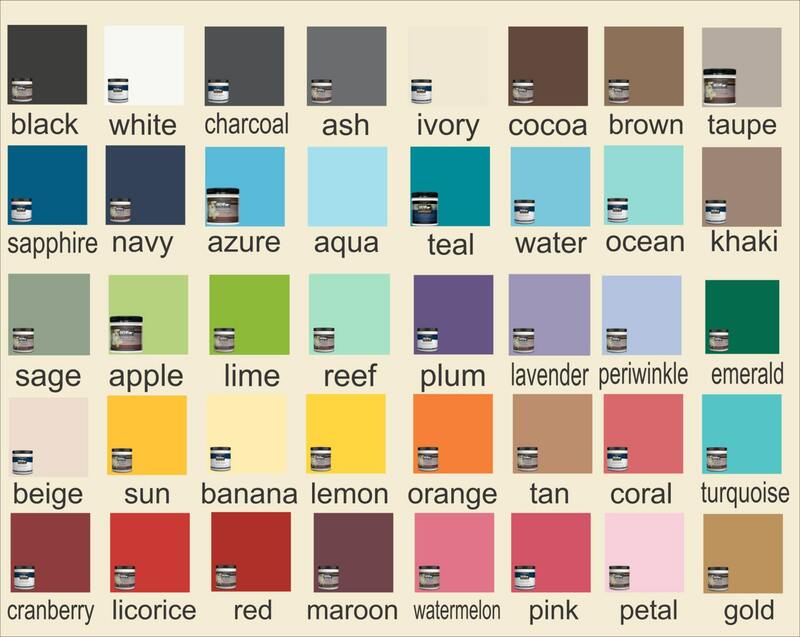 All of our Family Name Sign backgrounds are hand painted before we custom design your sign. We then print directly on the face of the sign using our high tech printer. The end result seems hand painted but with crisp perfect lines and no bleeding or vinyl letters that can peel off. I respond quickly to e-mail and will keep in touch until the order is received and am looking forward to working with you in creating the perfect gift! We ship our signs via USPS priority mail which takes an additional 2-3 days after our 2-3 week processing time. Rush orders and expedited shipping available upon request. Please message us prior to see if an additional fee applies. We do not include invoices with our shipments, if you are sending this as a gift please inform the recipients it will be coming. We can also include a note with the sign, just leave that information in your order notes. 3. - I will create your sign and ship it right out! Never received item and contacted the seller, was told would ship the following week and it didn’t ever ship. I was never contacted with info or explanation. Had to file a complaint with Etsy to get a refund, I would not recommend ordering from this seller. Beautiful product. Just a little darker than expected but still love it.